Some may look enviously at online businesses that are thriving in today’s turbulent and often unpredictable world. Many of these businesses have found a way to leverage online capabilities so their business grows and flourishes. 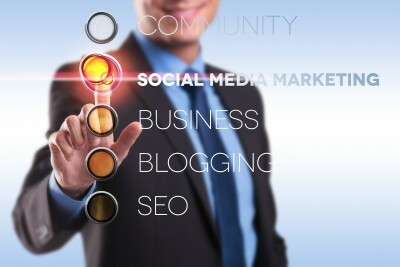 One of those not-so-secret techniques is to use HubSpot to generate business online. Coordinate – through the HubSpot tools you can better manage a marketing campaign in virtually every online channel including your web site, blog, online articles, social media, email, Ebooks and more. The efficient tools can allow posts for a new blog to be submitted to all of your selected channels with only a few clicks. You can also schedule updates to start on specific dates if you prefer. Analyze – through the very sophisticated analytics tools in HubSpot you can determine your web site traffic, social media activities, email responses and more. With this information you can make decisions based on quantifiable facts and make adjustments where needed. Achieve – your marketing goals can be aligned so that you provide a consistent message to your target audience and can then measure the results of various activities compared to your goals. This helps you to stay focused on achieving your business goals including lead generation, sales conversions, web site traffic and more. Respond – you can launch new initiatives quickly and efficiently with the HubSpot tools. Also for campaigns that may need some adjustments you can easily make those last minute changes and deploy to as many online channels as needed. It is time for your company to use HubSpot to generate business. With the right HubSpot partner you can take full advantage of online opportunities. For more information please call us directly or click the button below and we will contact you. Thank you.